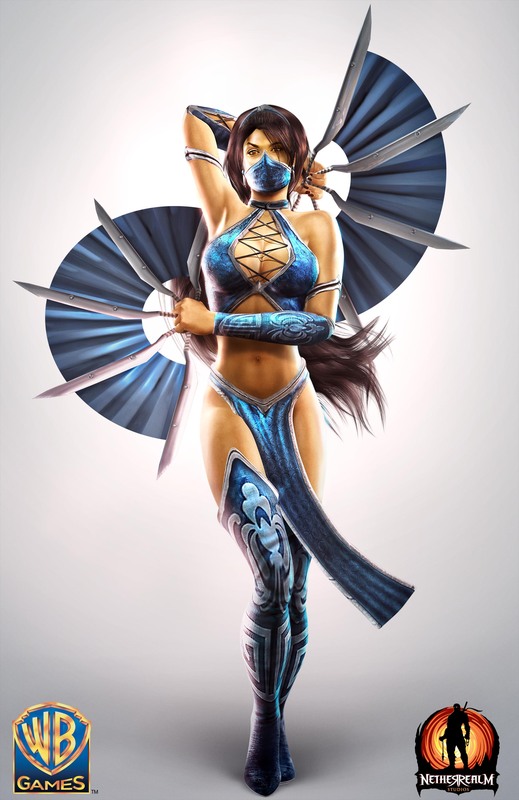 NetherRealm Studios’ Kommunity Manager Rigo Cortes decided to treat fans on this Fatality Friday by making available three high-quality renders from Mortal Kombat (2011). Included in the bundle are images of Sindel, Kitana and Mileena dressed in their primary costumes, adding to our vast collection of media from the title. Who would you like to see released next? Let us know via Twitter (@Kamidogu_com) or our Facebook page.